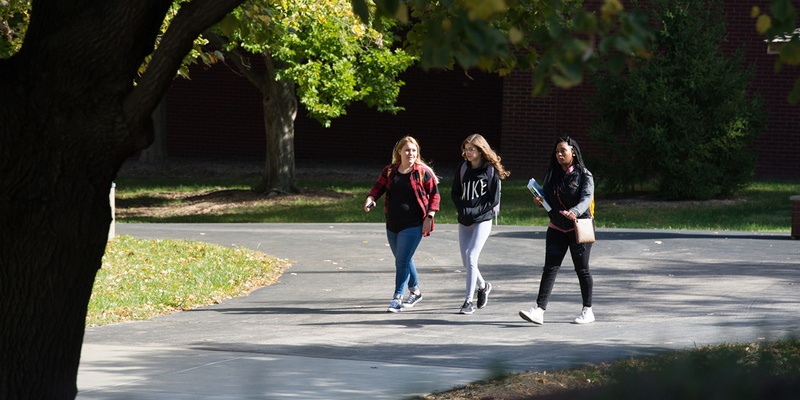 SIUE is pleased to support students working in conjunction with the Workforce Innovation and Opportunity Act (WIOA) by providing necessary services to help students achieve their academic goals. WIOA is designed to help job seekers access employment, education, training and support services to succeed in the labor market and to match employers with the skilled workers they need to compete in the global economy. SIUE provides information, certifies identified academic programs and supports students in accessing documents required to sustain enrollment in WIOA funded programs. Students who benefit from this program may receive funding for tuition, fees and other educational expenses.